A free event for all VHS Members. 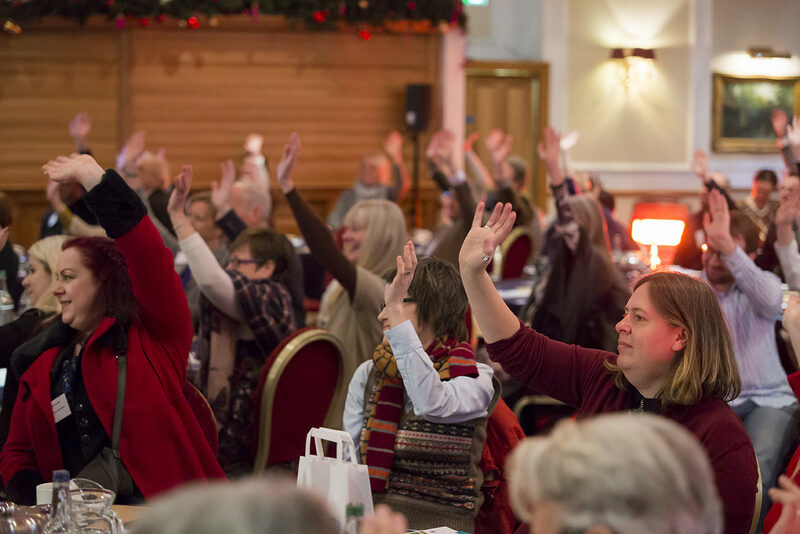 Includes a networking lunch, Extraordinary General Meeting and a session where our two speakers, Paul Okroj and Gina Alexander, will explore rights, equalities and people’s stories. 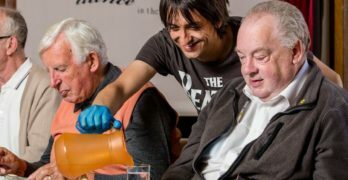 The purpose of the Extraordinary General Meeting is to ask our Full Members to vote for (or against) the adoption of our proposed new constitution, which includes revised charitable purposes. A copy of the proposed Articles of Association and further information about the changes are available along with the proxy voting form below. Contact VHS to check whether you are a Full Member or to send your apologies if you are unable to attend. Any other competent business and conclusion of formal business. 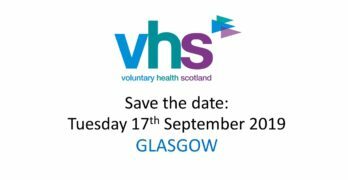 Please get in touch with Alison.crofts@vhscotland.org.uk if you have any questions. We look forward to seeing you on Thursday 28 February 2019.